A service fair highlighting the work of a range of groups, from the Youth Farm Project to the Advocacy Center of Tompkins County, Challenge Workforce Solutions and Mayor Potencial, will be held Oct. 3, 3:30-6 p.m. on the Cornell Arts Quad. The fair is free and open to the public. 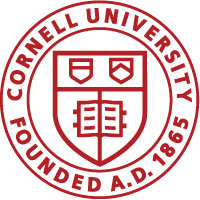 The fair will give Cornell students, staff and faculty the opportunity to learn how to become engaged with the work of about 50 off-campus organizations, either as volunteers or interns – or just to learn about the wide range of change efforts underway in the Tompkins County area.